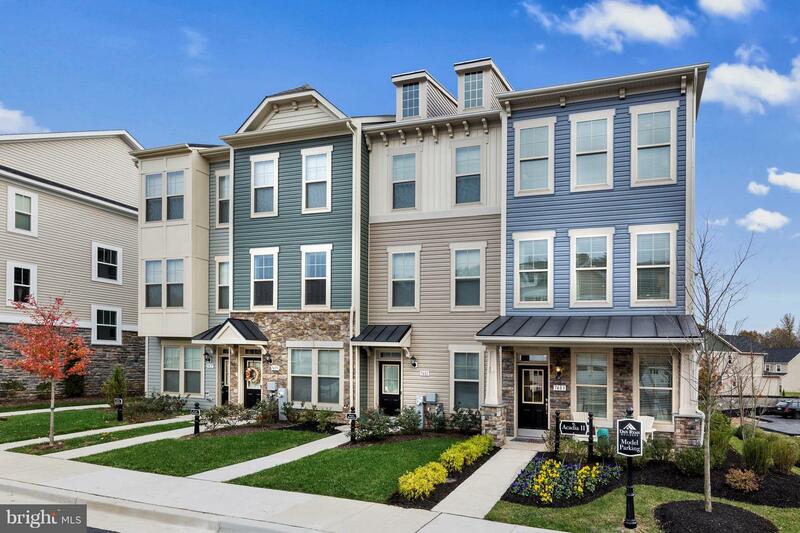 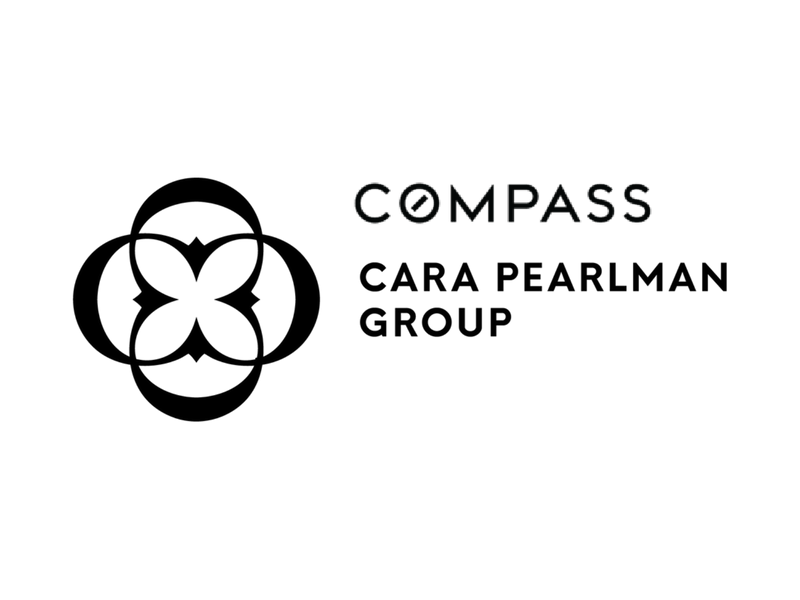 One of the last homes remaining at Tanyard Cove! 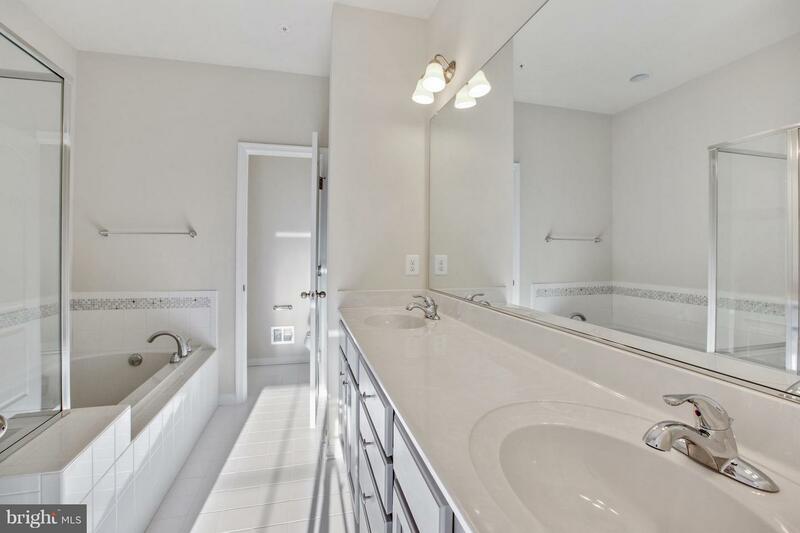 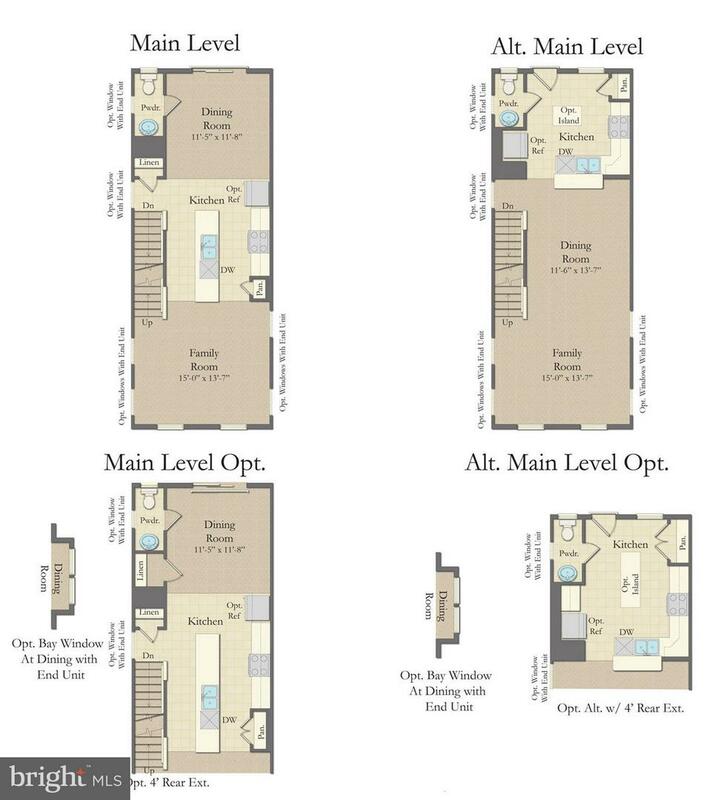 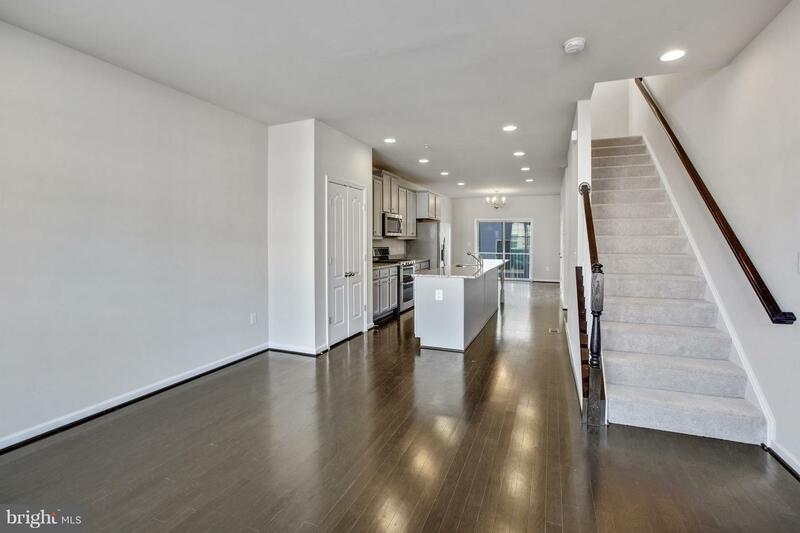 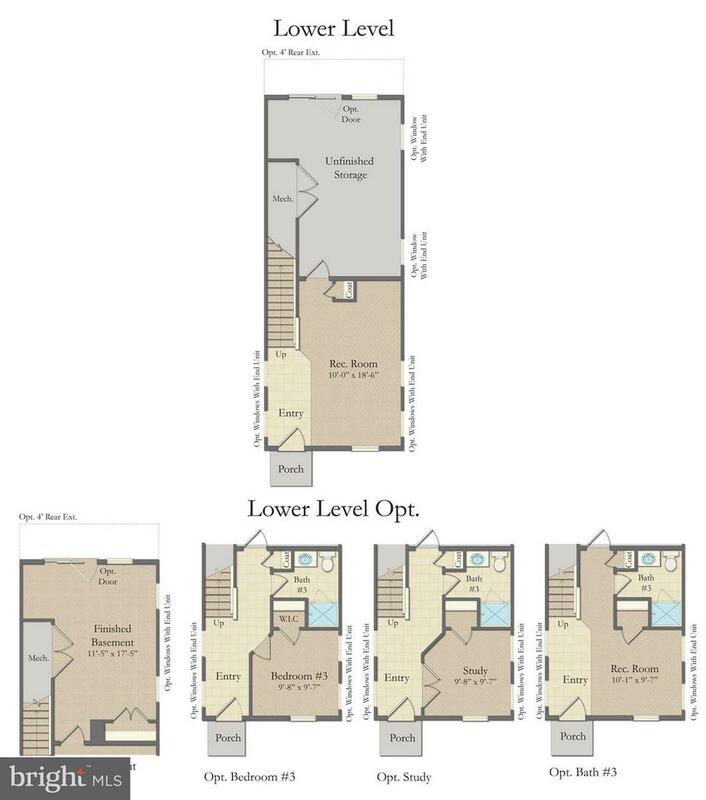 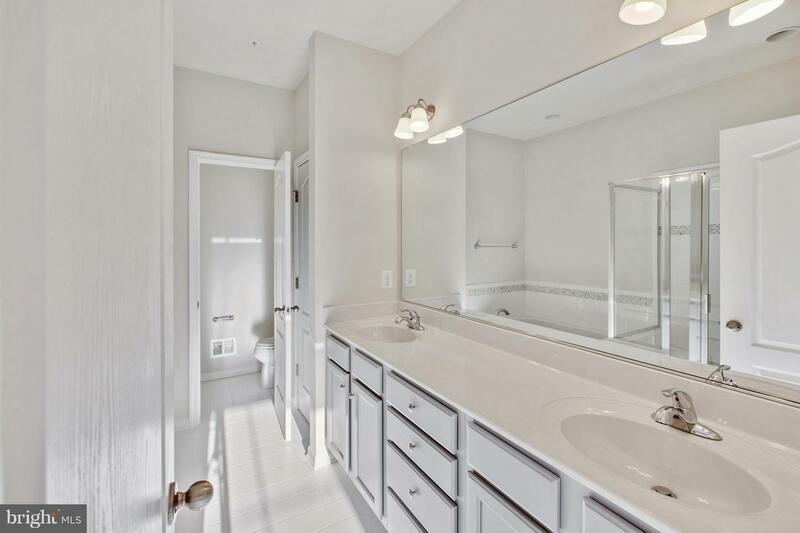 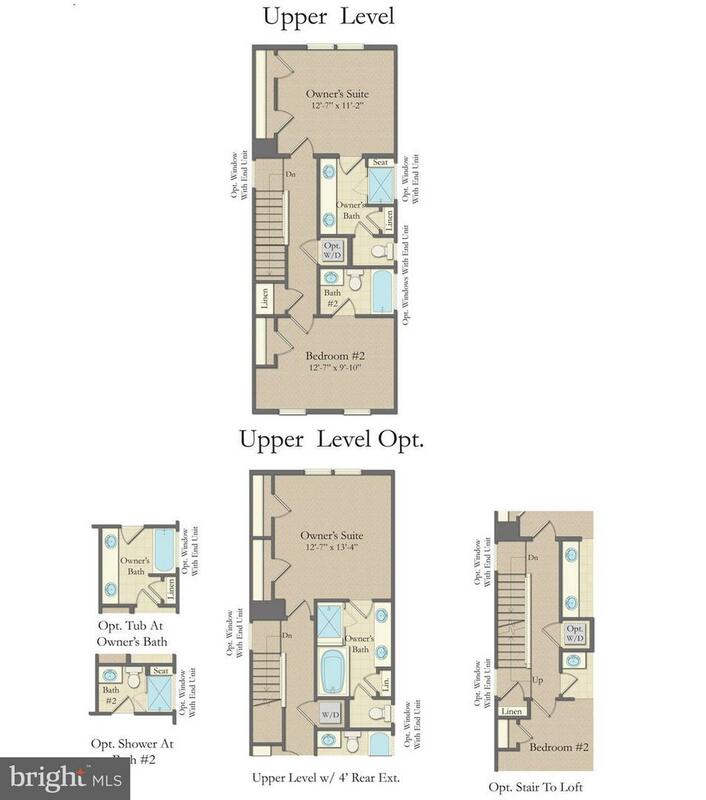 Beautiful townhome offering 3 levels of luxury living space. 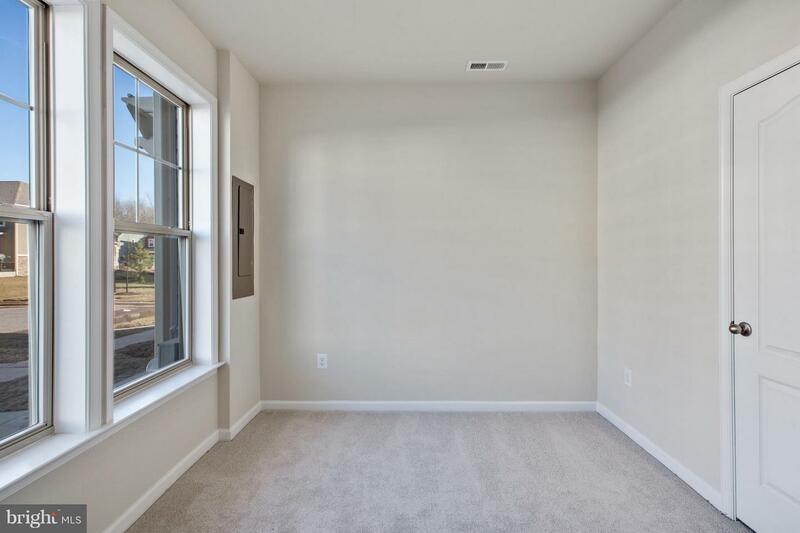 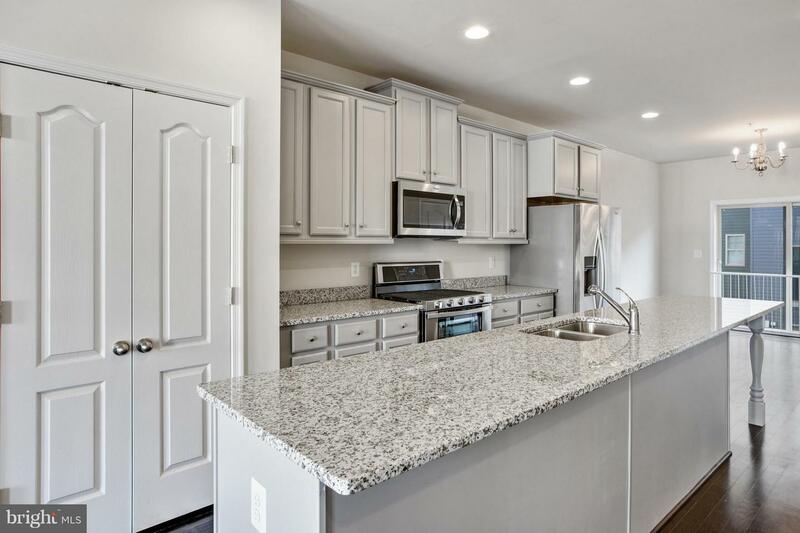 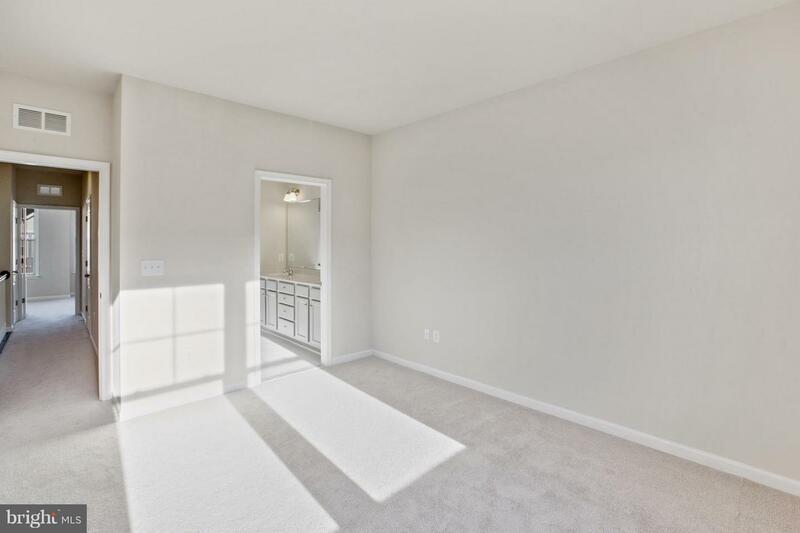 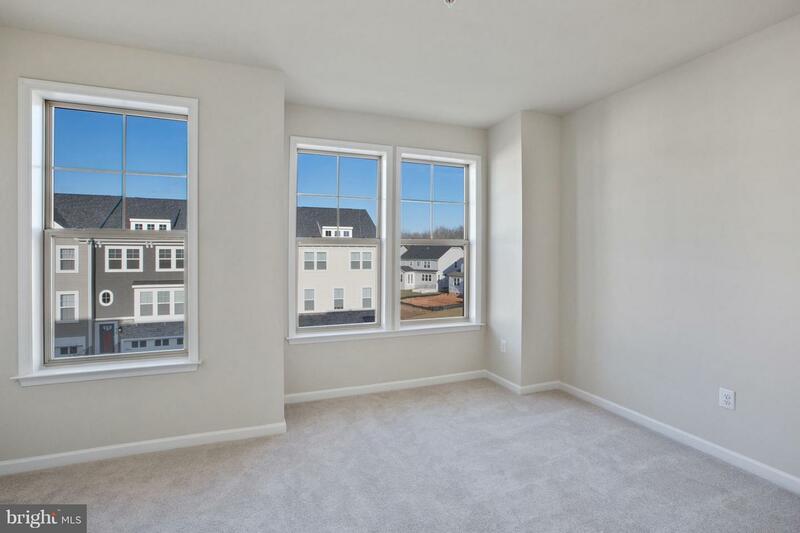 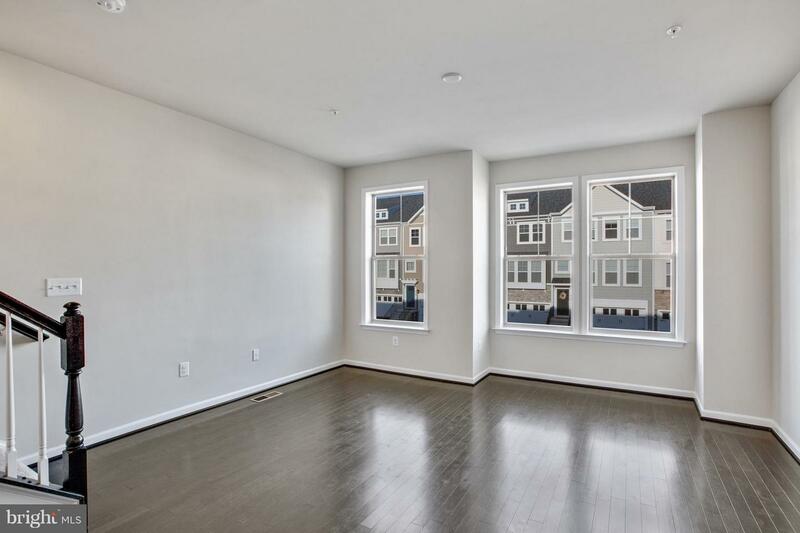 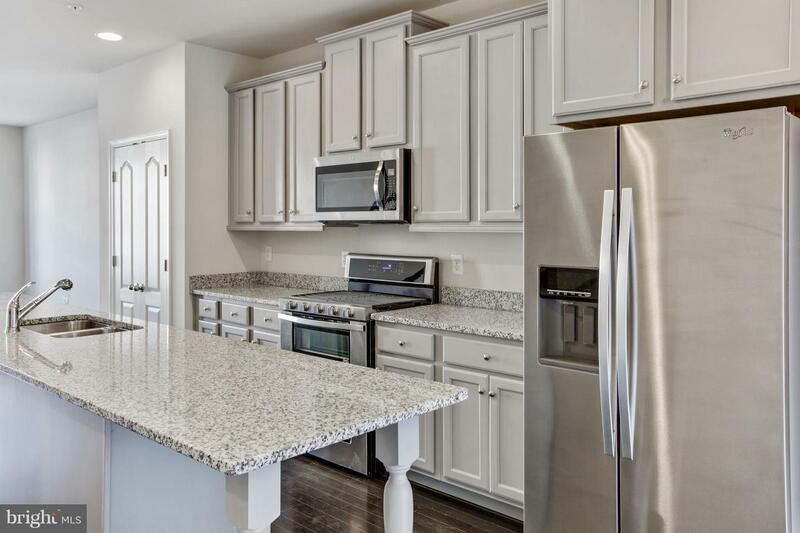 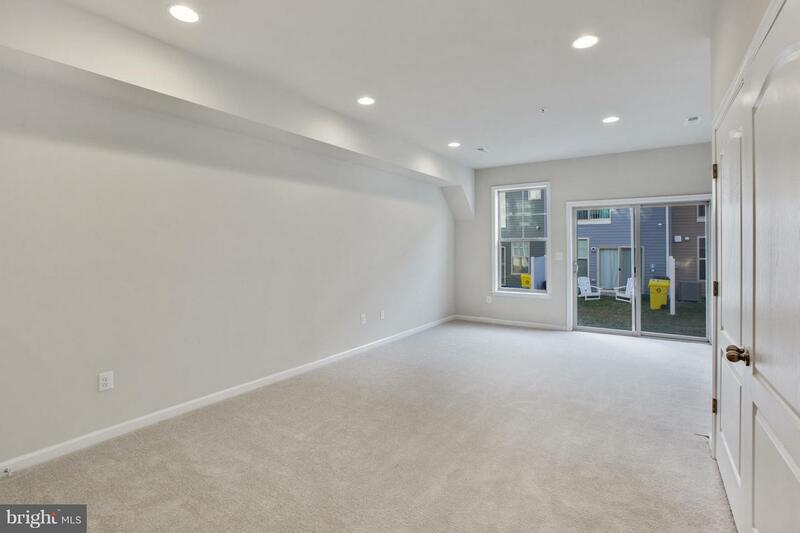 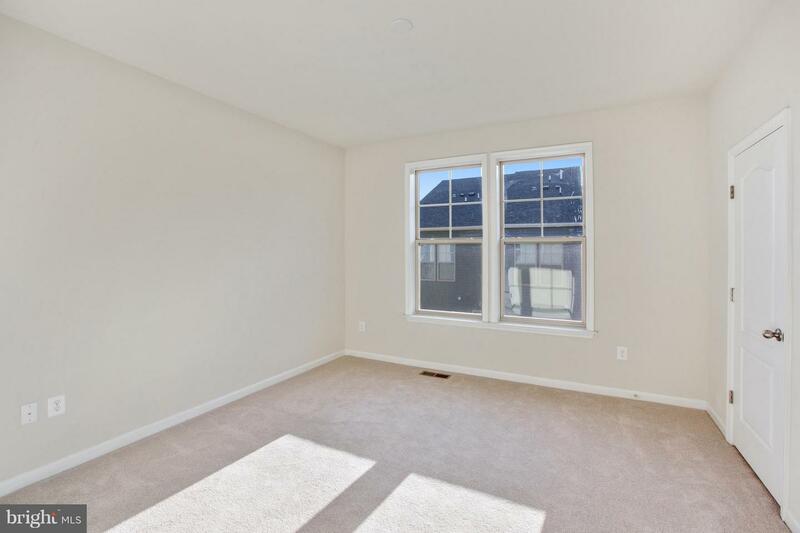 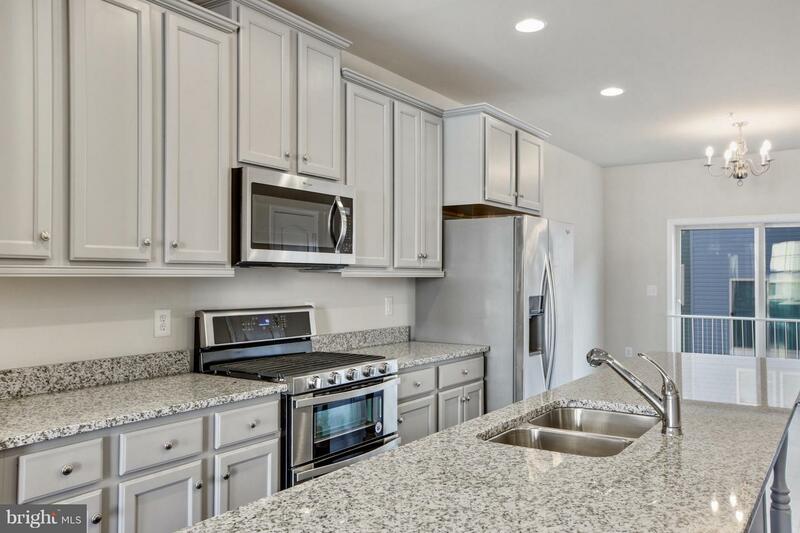 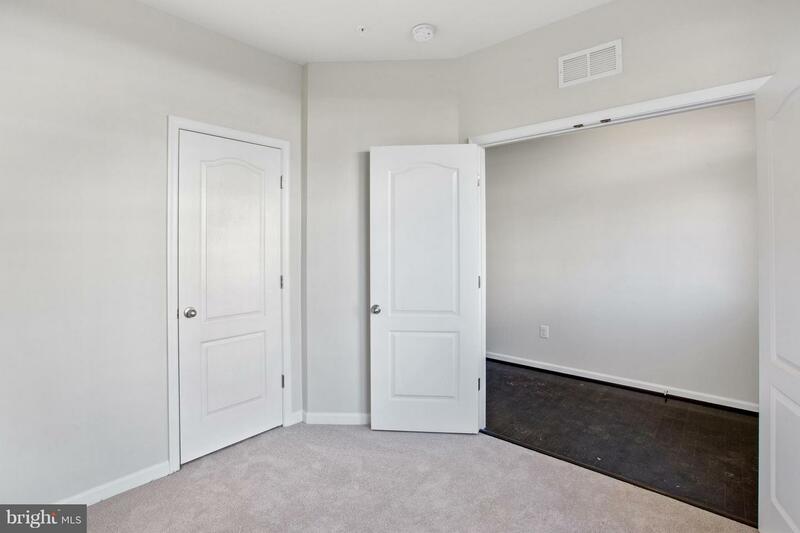 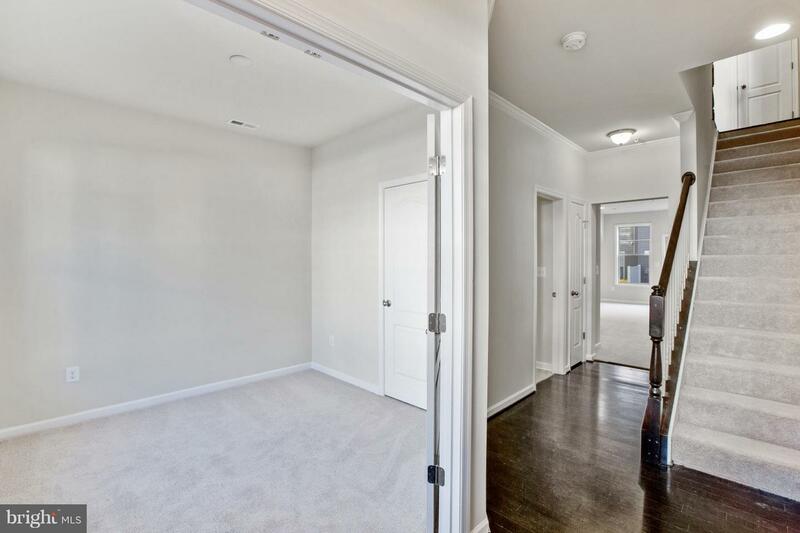 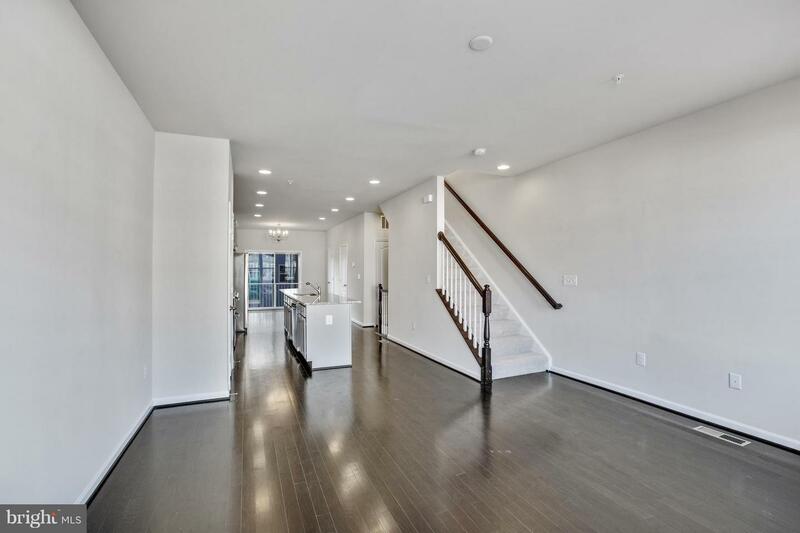 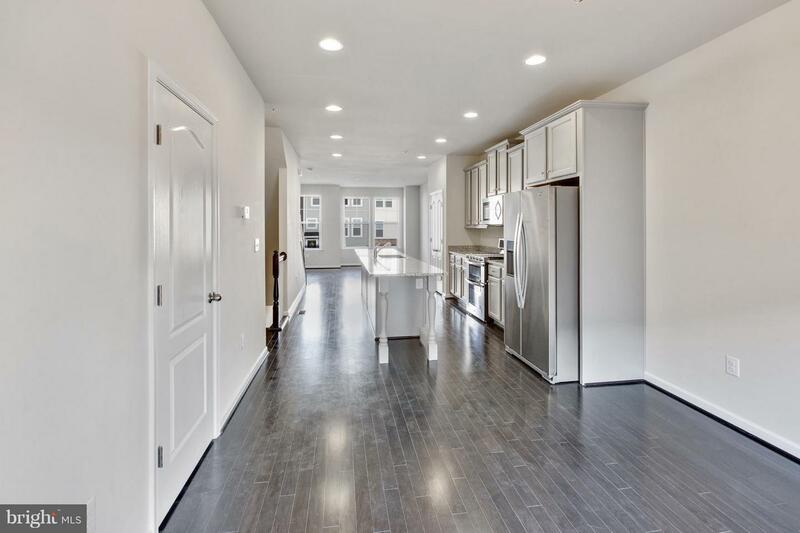 9ft ceilings will provide your with an open & airy feel while inside you are greeted by a gourmet kitchen w/SS appliances, granite counters, & abundance of natural light. 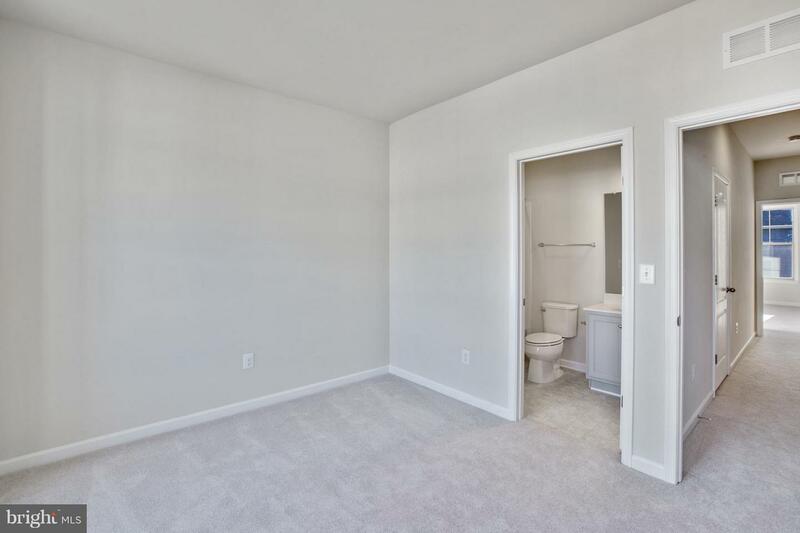 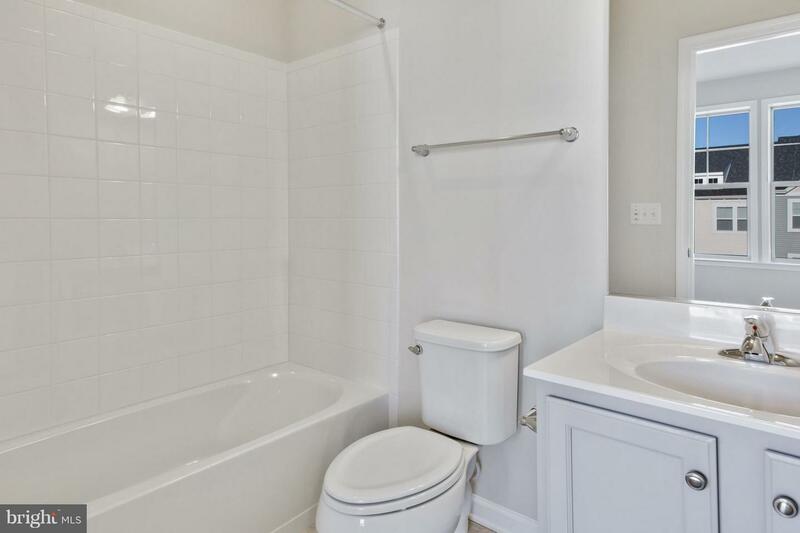 Your Owner's suite awaits w/ plush carpeting, dual vanities walk-in shower & soaker tub. 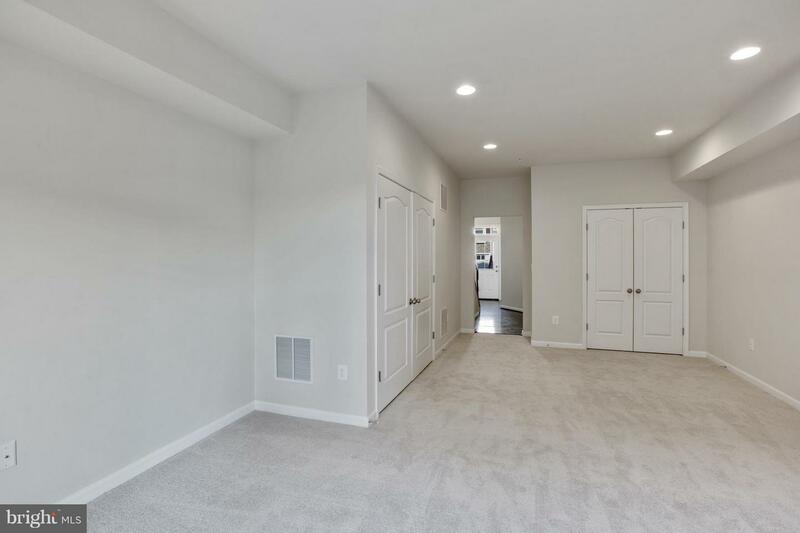 Photos are of similar home.